Gotta love reduced prices and they can be yours...while supplies last! There are several favorite products whose prices have been reduced in the new Summer Idea Book and they are now available for purchase! To order these items, simply gather your order together and either contact me by email or phone (214.500.1573) or visit my website and place your order there. 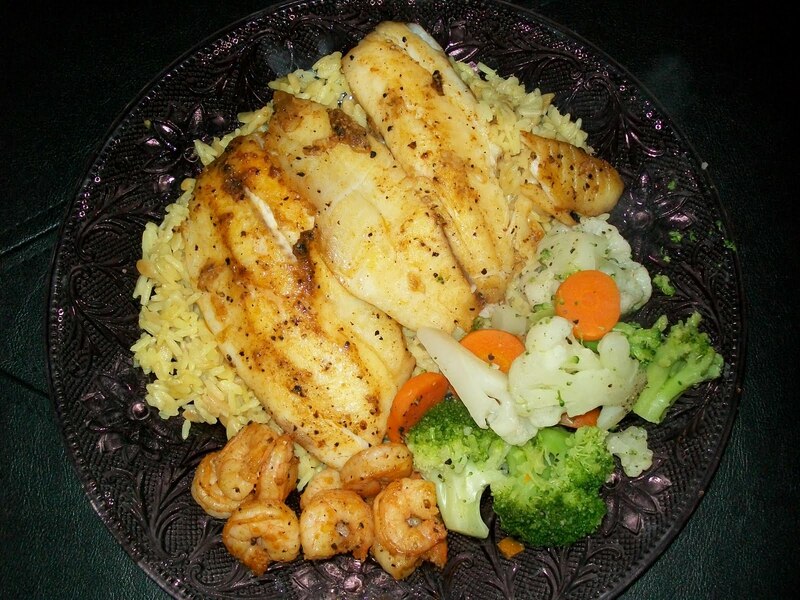 Your products will be promptly delivered and you can enjoy creating with them. It's a great time to buy gifts for other papercrafters or to gather some supplies for your projects. In fact...if you place an order, including any of these discounted products by the end of May, you will receive a cute card from me made with brand new products. If you have any questions, please don't hesitate to contact me. Happy discount shopping! So...we transitioned to My Acrylix stamps, allowing us to accurately position our stamped images every single time, several years ago but who would have ever thought we would later carry Clear Cards?! And how cute are they?! 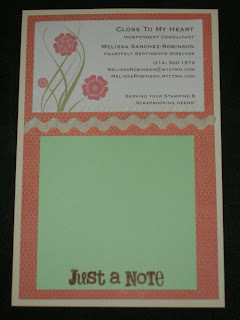 Clear Cards are just one of the NEW product lines that will be released Saturday when the Summer Idea Book goes live! As a Consultant I was able to obtain new products a month earlier in order to prepare cute creations to show off! 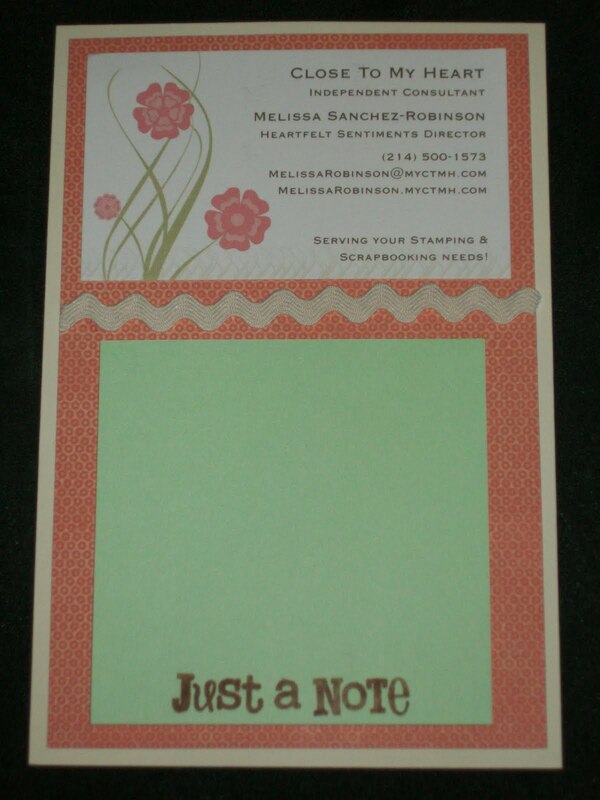 These Clear Cards come in two designs, scalloped circles and squares and have cute cello envelopes to fit them. By placing the focal points on the front and inside of the card in the same place, you can use your creativity to design an adorable card, frame and so much more! 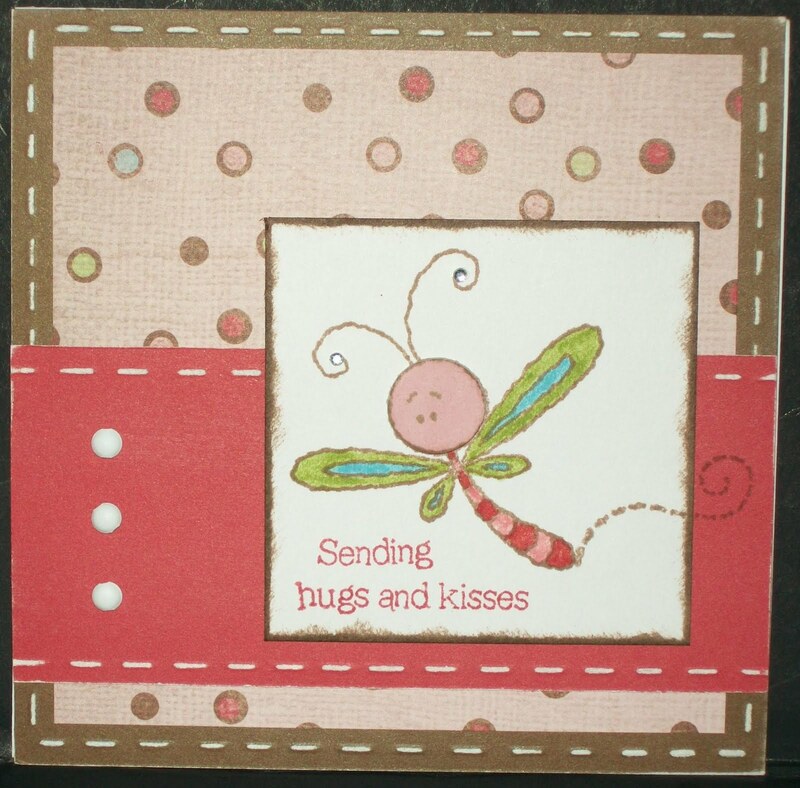 These adorable cards are just $8.95 for 8 cards and 8 envelopes - what a steal! You'll want to get some to play with! You'll have fun designing them and your friends and family members will love you for giving them one! Visit my website to view and/or purchase these supplies. Studio J is now here! Introducing scrapbooking the Studio J™ way! Close To My Heart's, NEW online scrapbooking program is phenomenal and has now gone "live"! Studio J helps you turn digital photos into two-page layouts quickly and easily, saving you time and money. For a limited time, for every 5 Studio J layouts you purchase in a single order, you’ll get free Memory Protectors® with your custom prints. Orders of 10 or more layouts get free shipping and handling as well. I made this layout during my lunch break yesterday afternoon and it took less than 30 minutes! The program is so simple to use and allows so much flexibility in designing your layouts! There is no obligation to give it a try. Simply visit Studio J through my website and you can create your FREE account, view the FAQs and get started! If I can help in any way, please feel free to contact me by email or phone (214)500-1573. You'll love it once you try it! I have not posted anything in a week but it's not because I have been lazy! I have been playing with BRAND NEW product from our soon-to-be-released Summer Idea Book! It goes "live" on Saturday, May 1st and you can be one of the first to receive a copy by attending my National Scrapbook Day Crop in Hutchinson! You can also be one the first to see some of the new products and some of my artwork in person! The event will be held at the Hutchinson Public Library (on Main Street) from 10 a.m. to 5 p.m. this Saturday, May 1st and is free of charge! Just bring your scrapbook supplies, a snack to share (if you choose) and your lunch (or step out and go grab something when you are hungry). We will enjoy some good fellowship and productivity and there will be some door prizes given out throughout the day. Space is limited to 8 persons so please contact me immediately to RSVP. (If there is interest for additional crops to be held at the Public Library, please contact me with interest. I have submitted the necessary paperwork to do so when the room(s) are available so let's get together and play! 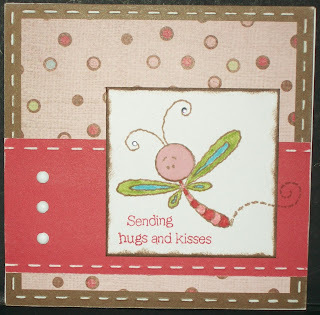 Here's a sneak peak at one of the cards I have made with some of our new products and the "A Little Buzz" stamp set. I "distressed" the stitching by using a Scoring Tool and our awesome white-core cardstock. I also used a circle Dimensional Element from our Fresh Shapes collection to make the face 3-D. I sponged it, using a Sponge Dauber and Blush ink, to give it color. I hope you like it as much as I do. I made this cute name frame as a baby gift for a shower I am attending tomorrow. I have seen several versions and finally took a stab at my own with this variation and I am pleased. It was difficult keeping it simply since it's for a boy but I am pleased with the paper pack selection, Animal Cookies, and the vibrant colors. I hope she likes it! I'm happy to report that my taxes are already in but I wanted to share how I love being able to write off my business expenses - expenses that also bring a smile to my face! I enjoy being able to write off scrapbooking supplies I showcase at my events, travel expenses associated with training opportunities (for my team and through the corporate office), and many others! If you're looking for a nice tax deduction AND would love to get your supplies at a discount, consider becoming a Close To My Heart Consultant! I would love to have you on my team! These are the main contents included in the Consultant kit and can be yours for just $99 (before shipping and tax)! The value is over $300 and is perfect for getting you off to a great start! If you would like more information, please email me or click here if you're ready to get started! Now before you get all excited...it's not MY boy! LOL I made this baby shower invitation for one of the coaches' wives who recently had her first baby boy. We are meeting and greeting him next week and this was what I came up with. I'm totally out of practice for these kinds of occasions but I loved the cute little baby boy I included on here. That image is from the C1345 Family Ties - Children stamp set. Last year I was inducted into Delta Kappa Gamma, a professional society for women educator's. I have known several members and always knew you had to be invited into the society and was excited that two of my co-workers/friends from last year, Monda and Gerrie, nominated me. It was a great honor and I have transferred and maintained my membership here in Kansas. This weekend I will attend the State Convention and will present, for an hour, on scrapbooking. I've spent the last few days preparing some "goodies" and my presentation. Thanks to my dear friend, Cindy, I followed her suggestion and made these magnets notepads to serve as a treat as well as a souvenir of my presentation (with my contact information attached, of course). It measures 4" x 6" and is perfect for a business card and sticky note pad. Thanks for the idea, Cindy! I appreciate it! 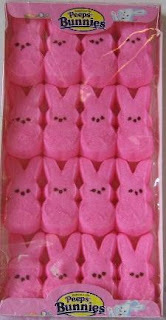 Corey and I had a quiet Easter at home - pretty much non-eventful, yet very relaxing. We did something different rather than a traditional meal, making some Tilapia, shrimp, rice pilaf and vegetable medley. We both agreed that some holidays, like Easter, aren't the same not being children or having kids around but we made the most of it. Next year I am making a commitment to color some eggs! Tonight we enjoyed grilling out some burgers (ok, Corey did the grilling) and then enjoyed a good NCAA Championship game. I was hoping that Butler won but such was not the case. It was a good game and at least not a blowout. I absolutely love the April stamp set. It is so cute and versatile and very fitting for the springtime! Visit my website for a slideshow of artwork designed by my Consultant friends! You will love them and will want this stamp set for yourself! You can purchase it for $22.95 or get it FREE! See complete details on my website or contact me and I will be happy to share the information with you.